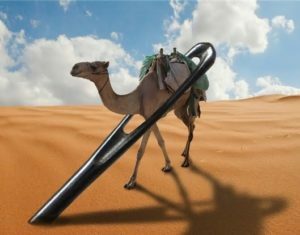 Camels, needles and all that jazz! The rich young man walked away from Jesus. Ever since he could remember, he had kept the rules. Done the right thing. He had attended all the festivals, associated with the right people, been seen by the great and the good. Yet, in just a few short words, Jesus had put his finger part of his life that was not up for discussion. There was nothing wrong with having money, was there? He liked his nice clothes, he liked to look good. He enjoyed eating out at the top class restaurants, being seen in the right places. He had hot and cold running servants, well why not? At least it gave jobs to the poor. There was the odd occasion when his income had dipped. Business plans not quite to schedule, investments not given the rate of return that was promised. Those were the times when his temper came to the forefront. Nobody would cross him in business. He could be a little ruthless at times, he admitted that, after all it was HIS money. He looked at some of his friends. He saw what they had. The latest. The best. The new design. He wanted that too. After all it was HIS money. What I think Jesus saw when he looked at the rich young man (Matthew 19 vs. 16 – 30) was somebody who was trapped. He was trapped by his wealth. We may think wealth is a nice problem to have, particularly if we are not overly rich by our societies standards. Jesus, however, challenges that concept because that young man’s identity had become wrapped up in what he owned not, in who he was. After the rich young man has walked away Jesus then goes on to speak about the values of the Kingdom of God. Camels through the eye of a needle, first being last and the last being first. His kingdom does not seem to fit into our world view of success. He reminds us that God’s doesn’t always see things the way the world teaches us to see things. What the world says is of value is not necessarily what God says is valuable. This was the passage I was reflecting on during my quiet time this morning. As I thought about the rich young ruler and Jesus response to His disciples questions I found myself thinking about a word that I do not hear very often. It was word “contentment”. One of the ways that our world functions is through the power of consumerism. Consumerism creates a grey area between needs and wants. It can lead us to, selfishly, focus on self, whilst claiming to empower us. It can lead to greed and can be as addictive as any drug. For some people “retail therapy” is more than a joke, it has become their drug of choice! It seems, contentment will require us to challenge our current world view and seek God’s views, values and standards. So, as I thought about these words, I looked at my own life and asked some tough questions of myself. Am I satisfied with what I have or, am I always wanting more? Am I content or striving? What are the things I see valuable? What would make my life “complete”? I took a few moments bring my answers to God and, maybe, you would like to do the same. I then thought again about my own life and listed those things that I was grateful to God for today. As I did, I began to feel a real sense of contentment and gratitude for the many blessings that God has given to me. Why not give it a go and try it for yourself? This morning, I undertook a bit of gardening. Those who know me will know I am not much of a gardener. I struggle to tell weed from plant, sunflower from green bean. But, when it comes to the sort of job that requires a bit of brute force and ignorance, I’m your man! Our neighbour had pointed out that one of our fence panels was getting very damaged by an ivy plant that has been in the garden for years. But, acting on my neighbours concerns, I armed myself with some shears and a saw and began to tackle the plant. The surface of the plant looked quite nice, even fairly attractive. As I began to remove the surface layers, I saw that the plant was twisted, intertwined, parts of it were quite thick through years of being left to grow. What looked, on the face of it, a fairly straightforward job, began to get heavier and harder. Once I had got the plant down, I could see the full extent of the damaged fence beneath. My neighbour had seen what I could not. As we go through life we can pick up knocks and bruises along the way. 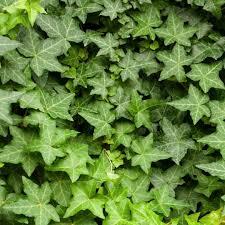 Our natural desire is to protect ourselves and so we allow things to “grow” around us as a form of hedge of protection. What we don’t always see is the damage these things can be doing to us. Like my ivy plant, we sometimes need to do a bit of radical uprooting in our lives. We need to face, head on, the false hedge of protection that can causes so much damage. I love that phrase “deeply and gently within us”. He works within us as we, honestly, open our hearts to Him and allow Him to change us from the inside out. I read something in a blog today that caused me to panic. I had never seen those initials before. I did not know what WiP was. I have a love hate relationship with Twitter, I do a bit with Facebook, I have a blog. 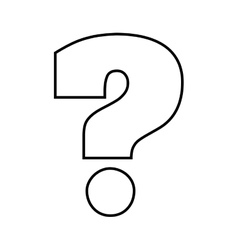 I have never got into podcasting or vlogging was WiP some new social media platform? I felt as though there was a new world out there which I was not part of. In the face of WiP, I was an outsider, excluded. I wanted to find out what was involved in WiP, was there an app? I wanted to get on the inside track and then I could proudly say “I am on Twitter, Facebook, blog and WiP”. You cannot begin to imagine how foolish and relieved I was when I discovered that WiP stands for Work In Progress. In the context of the blog I was reading summer is a good time to tackle some of the work in progress that has been in the background for a little while. As I reflected on my folly, I began to think about the importance of the we use. Our words are powerful. We all know that we can say words that help, heal or hurt and damage but, the language we use has the power to include or exclude too. Sometimes, the language we use helps us to identify those who are part of the “in-crowd” and those who “don’t belong”. I remember, when I was training for the ministry, hearing a story of a preacher from Victorian times. When he had finished preparing his sermons, he would summon his cook and preach the sermon to her. He did this because, he felt, if his cook could not understand it, it wasn’t worth preaching! I don’t have a cook, or servants! But, the incident with the blog was a real warning to me about the language that I use. Do the words I use include or, exclude others? Jesus then tells them 3 stories to make a point that, with God, there is no such thing as an outcast because, God welcomes all. I hope our language reflects that! On Sunday, I shared a well-known story with our congregation. Dad hasn’t given up hope and spends his days watching the horizon for young son to come again. And as he sees the younger son on the horizon he rushes out to greet him and welcome him home. They throw a huge party! Everyone is happy, except the fatted calf and the older brother who has some uncomfortable things to say to his dad. Are you like the older brother? diligent, faithful, trustworthy and yet what have you got out of it? How do you respond to those you are “not like me” when they receive the news of God’s kingdom and accept it? 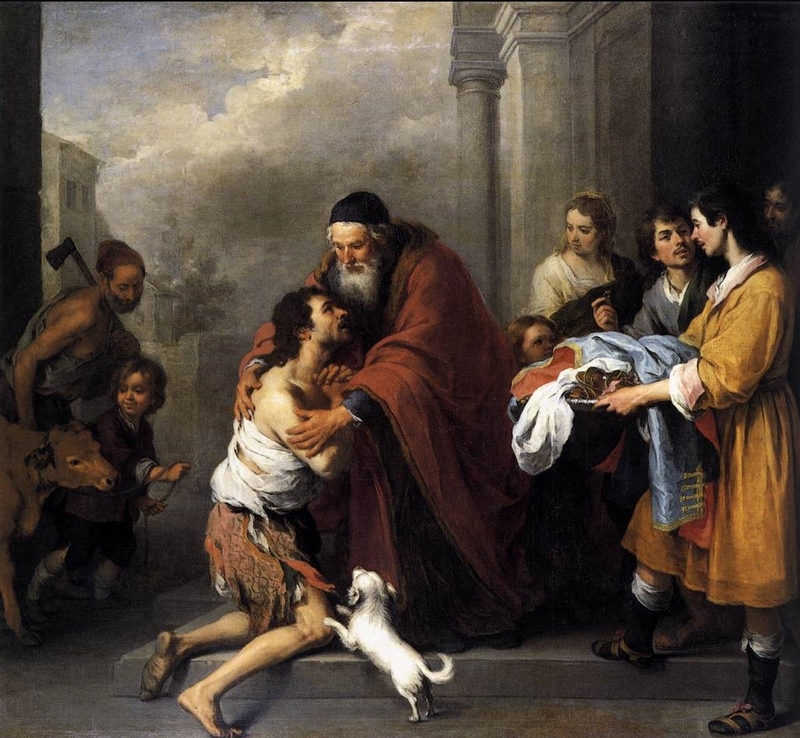 Or perhaps you identify more with the prodigal? Let’s face it, we have all known those people who have made an absolute mess of their lives. We know those who seem to have had it all and blown it. We know those who have walked away. A few years back, many churches became involved in praying for the prodigals in this longing to see those people who had just drifted from Church fellowships to return. Maybe there are the prodigals in your family, amongst your friends that you are praying for that you long to see brought back into a kingdom relationship with God. And that is true for each of us because our heavenly Father is rich in mercy. It doesn’t matter what we have done or failed to do in life the moment we turn to God His arms are outstretched to us because He is rich in mercy. Now, here is the sting! The Father makes the move. Can I do that, can I go the extra mile? Can I embrace those who have hurt me? Some of those hurts that life has thrown at me run very deep indeed yet, can I be merciful just as my Father in heaven is merciful? I needed to spend some time quietly with God and I needed to open my heart to Him and share with Him some of my hurts and pains. I found that, as I did, God’s arms were open wide and I felt the power of His embrace. Is there something or someone you need to bring before God, why not take this opportunity to talk to Him?